Dry Creek Valley is located in Sonoma County, with a history of grapes that dates back to the Gold Rush days. Field blend vineyards are still around in that neck of the a California woods, vineyards in which different grape varieties were interplanted in the 19th century and are harvested and fermented as if they were one. 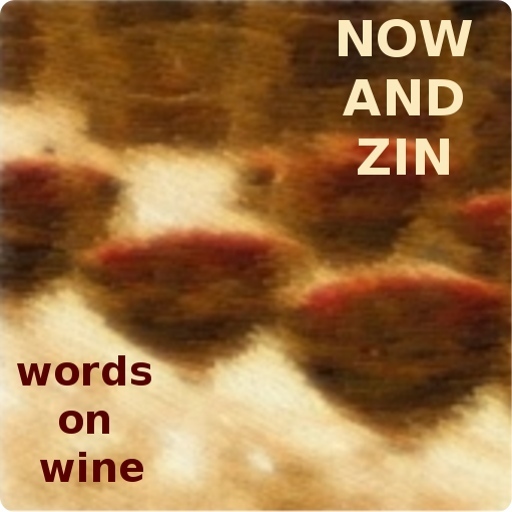 I was supplied with three field blend Zins from Dry Creek Valley for the purpose of a BrandLive virtual tasting event with the winemakers in January 2014. This is the third wine in the series, from the winery that takes its name from the region - Dry Creek Vineyard. The Beeson Ranch vineyard was planted in 1882 by Italian immigrants, a group to whom a great debt is owed by the California wine industry. The 2011 vintage was marked by winter rains lasted through spring and into summer. The pickers beat out most of the rains that came near harvest time. The Beeson Ranch Zinfandel is 85% Zin and 15% Petite Sirah. Alcohol hits an extremely restrained 13.5% abv. The wine saw 20 months in French, American and Hungarian oak, 30% of which was new. It retails for $38. Winemaker Nova Perrill says his Zinfandel can age well, picking up complexity in the mid-palate in the process. He credits the oak barrels. "The barrel is a tool to take the wine from youth to something that builds character and complexity," he commented during the video event. This wine is deep and dark - almost inky - in the glass. The nose hits hard with aromas of dark berries, black pepper, sage and eucalyptus. Things are dark and complex on the palate, too. Black cherry and raspberry flavors give way to beautiful layers of licorice, spice and a bit of bramble. The acidity is a blast and the tannic structure is firm and fit. After two nights open - how did that happen? - the wine took on a very Rhône-like tarry quality.